Extreme Physique personal trainers have been helping people in Brisbane improve their health and fitness for over 17 years. 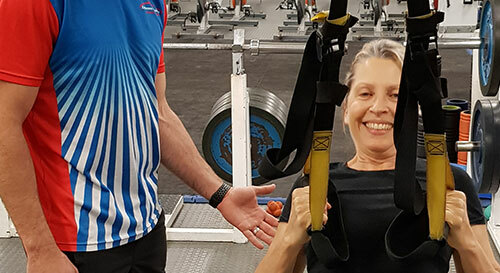 Situated at the picturesque Queensland Cricket Headquarters Albion, our personal training studio is also the home of the Queensland Bulls and Brisbane Heat. We offer 1 on 1 / partner personal training, small group training sessions, weekly group fitness classes including swimfit, beginner triathlon coaching and remedial massage. We also provide FREE gym access to our personal training clients. Do you need motivation and guidance to help achieve your fitness goals? 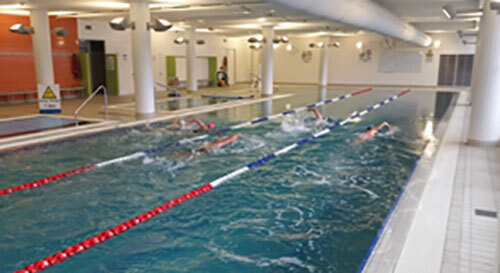 Improve your swimming and get fit at the same time – Tue & Fri 9:30am. We also offer weekly group classes for all levels of fitness. 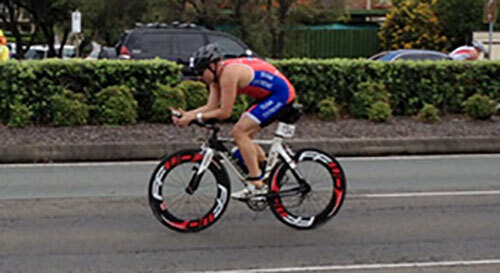 Are you thinking about trying your first triathlon? Are you looking to improve your times or take your race distance to the next level? Lose weight the healthy way to keep you fit for the long term. 8 weeks to a fitter, healthier and happier you. 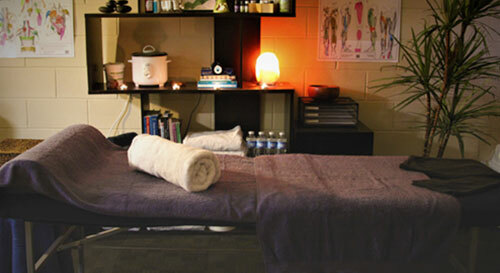 Are you suffering from pain, tight muscles / joints? Are you simply stressed or tired? Do you have muscle tension or soreness from exercise?